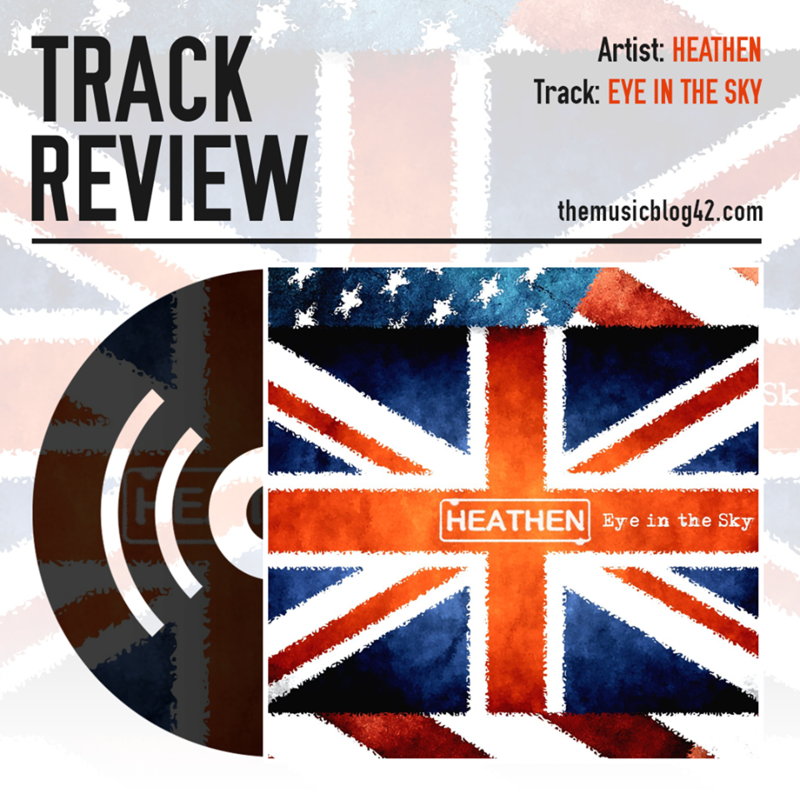 East Anglian band Heathen released their debut original track Eye In The Sky on Friday (19th February) and it’s safe to say it’s epic! The six-piece group started out as a rock covers band, covering tracks by the legendary likes of Foo Fighters, Bon Jovi and Red Hot Chili Peppers. And after learning this, I feel like this has really helped find their sound since they’ve started writing original tracks. In 2017, the band started to write original material and have produced an EP called Bite The Bullet which is due for release later in the year. Eye In The Sky is the lead track from the soon-to-be-released EP, and after listening to this, I can’t wait to hear what else they’ve been working on! A classic rock track with triumphant, passionate vocals, Eye In The Sky is a two and a half minute whirlwind filled with jaw-dropping guitar riffs and brilliantly-honed guitar melodies which really help bring the track together. A fantastic debut track from Heathen. Touted as “Suffolk’s premier rock covers band” by Radio 1’s Nick Grimshaw, now the band are out for original success. And with this track, they’re off to a winner already! Heathen are taking part in BurySOUND this year, competing on 9th February in Heat 3 at Haverhill Arts Centre! Kicking off at 6pm and only £5 a ticket! Come along!